One of the earliest human ancestors, Little Foot, is older than scientists originally believed. Scientists were able to determine the fossil, which was discovered in South Africa in the 1994, is around 3.67 million years old -- meaning it lived a few hundred thousand years before the famous Australopithecus skeleton named Lucy found in Ethiopia. 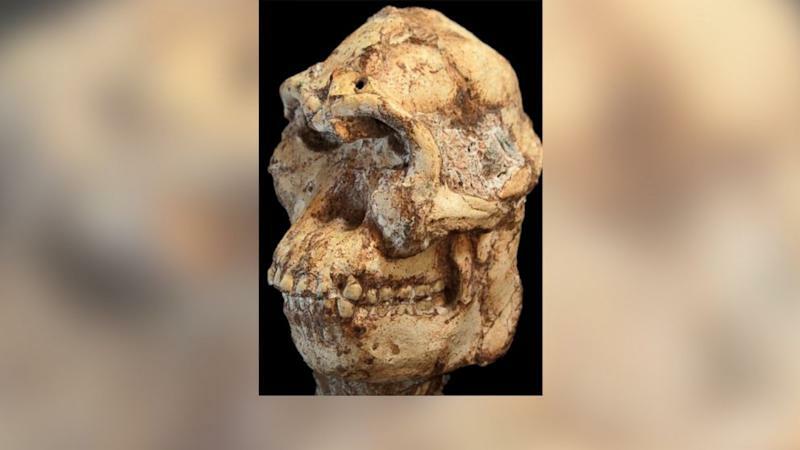 "This new date is a reminder that there could well have been many species of Australopithecus extending over a much wider area of Africa," Ronald Clarke, a professor in South Africa who discovered the fossil, said in a statement. Using a radioisotopic dating technique, scientists analyzed 11 rock samples that surrounded the fossil to determine the approximate time when Little Foot was first buried underground. Paleontologists had previously believed the skeleton was around 3 million years old. Determining a more precise age for the skeleton is important because it could shed new light on the evolutionary relationships among human relatives, according to research from a team at Purdue University.